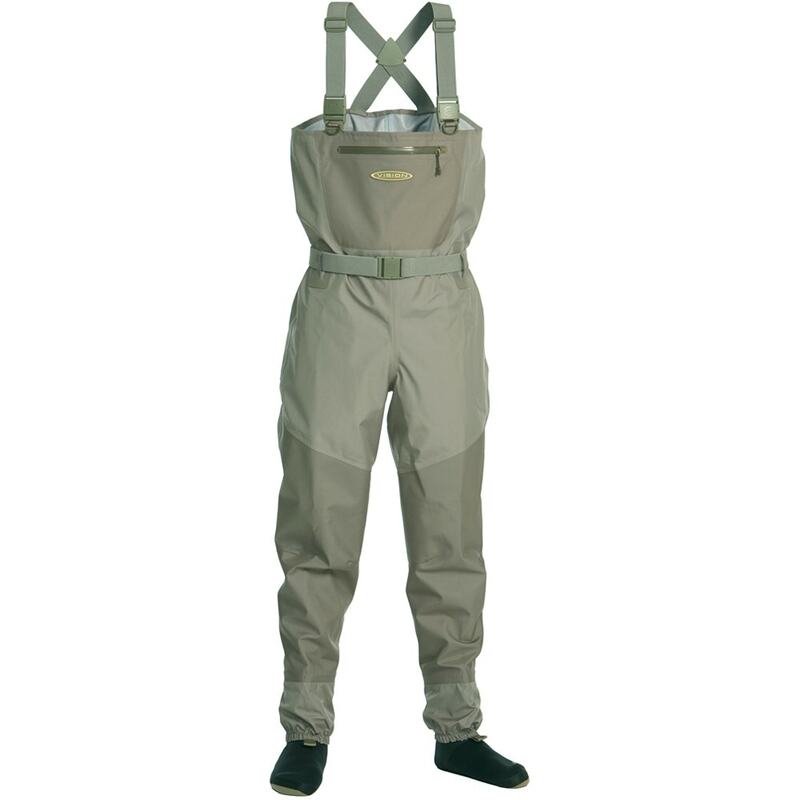 The Ikons are Vision's best-selling waders and are made from 3&6 layer F3.5TM Fabric. 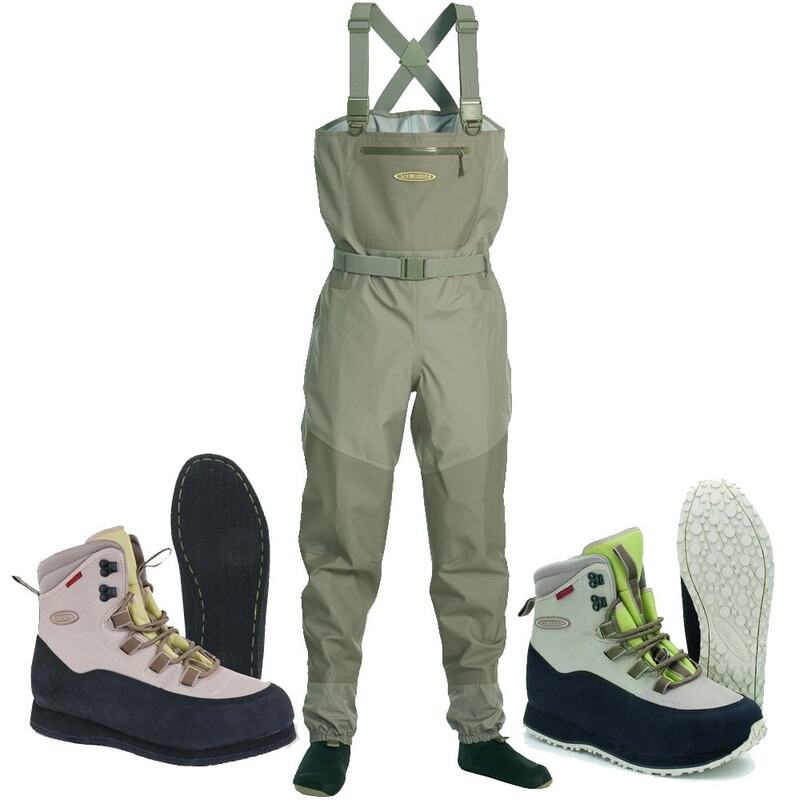 Stretchable belt, water resistant front pocket, built-in drying loops and specially designed feet and back take these waders to a new level.. The IKON waders are replacing the old Extremes with a big boost. They have been developed based on Visions legendary Extreme waders and have improved on all the attributes a wader can have. The 3/6 layer construction in F3.5 fabric offers you the most durability and comfort while wading. Stretchable belt, water resistant front pocket, built-in drying loops and specially designed feet and back take these waders to a new level of technology.